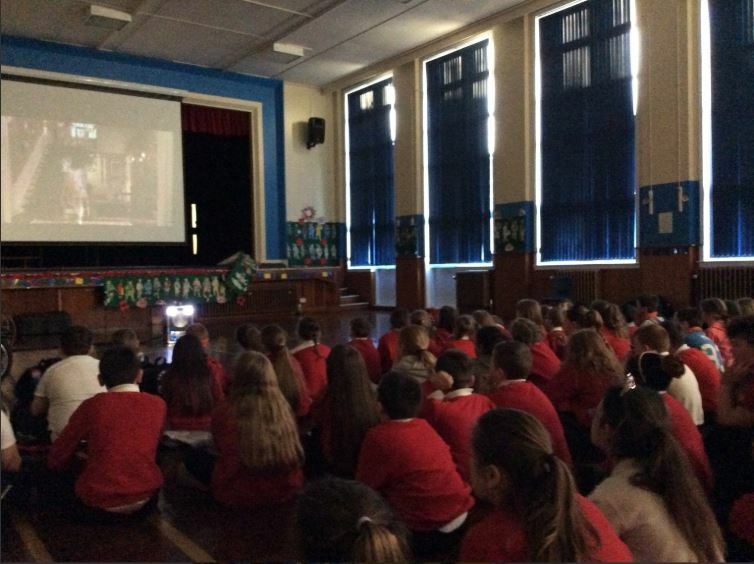 On Monday the Pedal Cinema came to Westpark. 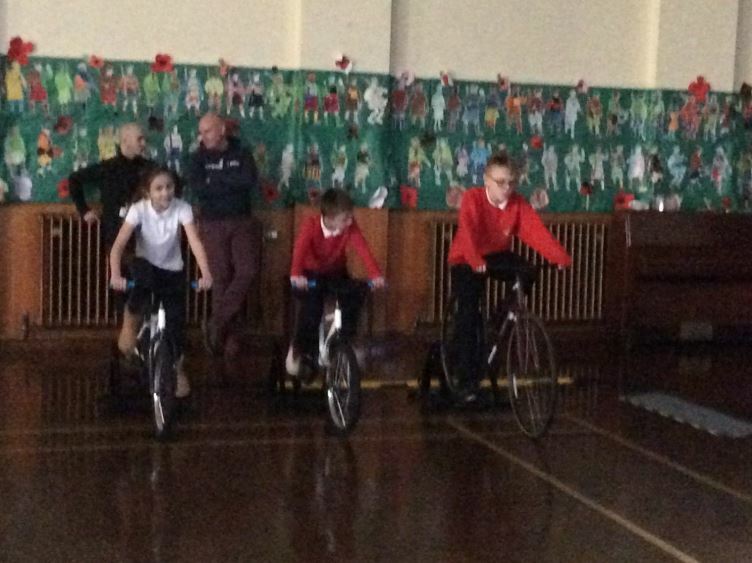 At the pedal cinema the pupils took it in turns to cycle on static bikes to generate all the power needed to let us enjoy a movie! It was lots of fun and also taught the children about sustainable energy.